Final shout out on my Richie Sambora book. 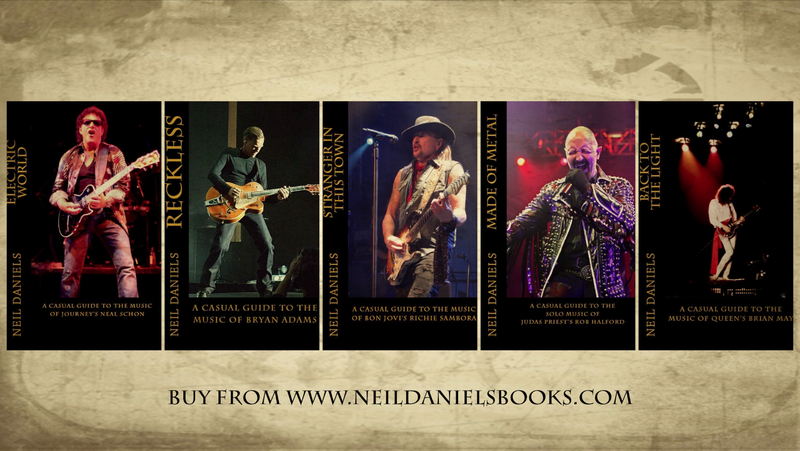 Check it out at http://www.neildanielsbooks.com. Out now in paperback.